At the height of the World Cup 2018 and a major industrial trade fair Innoprom, Yekaterinburg also witnessed a very important student event. 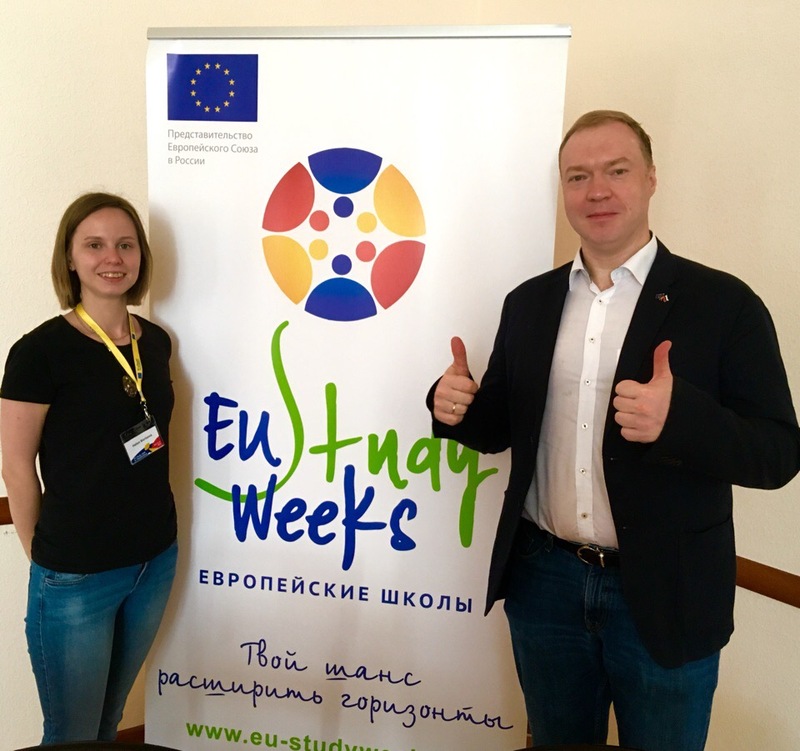 40 students and young teachers from various Russian universities, as well as experts from Austria, Belgium, Hungary, Germany, the Netherlands, Romania and Russia, gathered in early July to discuss the future of the Russia-EU relations. Other issues considered by the summer session of the European School, which was organized by the EU Representation Office in Russia and sponsored by the Ural Federal University, included energy sector, education, migration, Brexit, negotiations between Brussels and Turkey and global cooperation within the UN framework. The first day of the session gathered three high-ranking diplomats at the round table: the EU and Austrian ambassadors to Russia and the consul general of Germany in Yekaterinburg. The diplomats responded to dozens of tough questions posed by the participants, which were about the priorities of the European Commission, Austria’s presidency of the EU Council, and chances of resetting the relationship between Brussels and Moscow. The participants appreciated both the programme of the event and the opportunity to talk to their fellow students and the experts. NMSTU was represented by Yelena Borisova, a student of English from the Institute for the Humanities. “It was a fantastic forum! I would like to make our world better. So when I came to Yekaterinburg, I found there were other people driven by the same ambition. 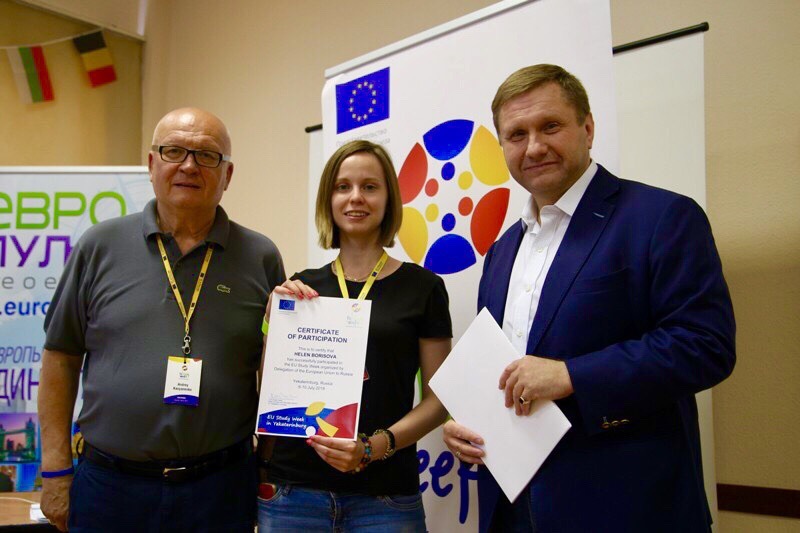 I honestly believe that the relationship between Russia, Europe and USA will get better thanks to the efforts of the Euroschool participants,” shared Yelena. Yelena also said that the speakers and the organizer, who included ambassadors and honored professors from foreign universities, were very open and enthusiastic about discussing things with the students. The first half of the day was filled with lectures, which would feature a great number of profound questions from the audience, and master classes, interactive activities and excursions followed in the afternoon. Every participant was taken care of, and there was an atmosphere of equality. “What impressed me most of all is the fellow participants. 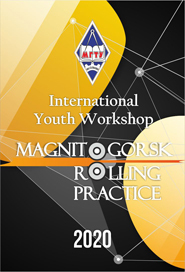 All energetic, enthusiastic, with incredibly broad background knowledge and vast experiences. Having spent time with them, I can say with confidence that Russia does have a future, and it will be up to the young people like them,” added Yelena.